To present for approval a complaints handling procedure to deal with complaints about the decisions and activities of the Integration Joint Board. To update the Integration Joint Board on progress towards establishment of a safer drug consumption facility and heroin assisted treatment service in Glasgow. 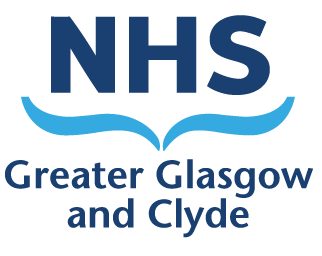 This report outlines the financial position of the Glasgow City Integration Joint Board as at 31 August 2017 (Health) and 1 September 2017 (Council), and highlights any areas of budget pressure and actions to mitigate these pressures. To provide the IJB with a full update on the proposed financial allocations to, and implications for, the IJB Budget in 2017-18. Advise on the current service provision for the delivery of forensic medical examinations for people who have been raped or sexually assaulted. Request approval to secure £305,000 from the HSCP contingency fund, augmented by £140,000 from the sexual health budget, for one year from March 2018 to run an interim service model for 2018 /19.